The United States is currently seeing the highest overdose death rates ever recorded in the nation's history. Every day, more than 116 people in the US die after overdosing on opioids. The misuse and addiction to opioids, including prescription pain relievers, heroin, and synthetic opioids such as fentanyl, is a serious national crisis that affects public health as well as social and economic welfare. 1. Center for Disease Control and Prevention, National Vital Statistics System. https://www.cdc.govfnchs!nvss/vsrr/mortality.htm - Quarterly Provisional Estimates for Selected Indicators of Mortality, 201 5—Quarter 2, 2017. Updated November 3, 2017. Accessed November 6, 2017.2. Brummett CM et al. JAMA Stir9. 201 7;e170504. 3. CDC 2017: Centers for Disease Control and Prevention. Opiold Overdose: U.S. Prescribing Rates Map. Available at https:llwww.cdc.govfdrugoverdose/maps/rxrate-maps.html. Accessed 8 March 2018.6. Levy et al. Am J Prey Med. 201 5;49(3):409-41 3.5. Bicket et al. JAMA Surg2Ol7;152(11):1066-1071. 6. United States for Non-Dependence. Available at http://www.planagainstpain.com/resources/usnd/. Published September 2017. Accessed 28 February 2018. In light of an ongoing opioid epidemic in the United States, the ASPS Patient Safety Committee has created a webpage dedicated to opioid prescribing resources. This site includes general information on opioids, a free CME course, and an ASPS Advocacy section. This site will be updated as new information becomes available. 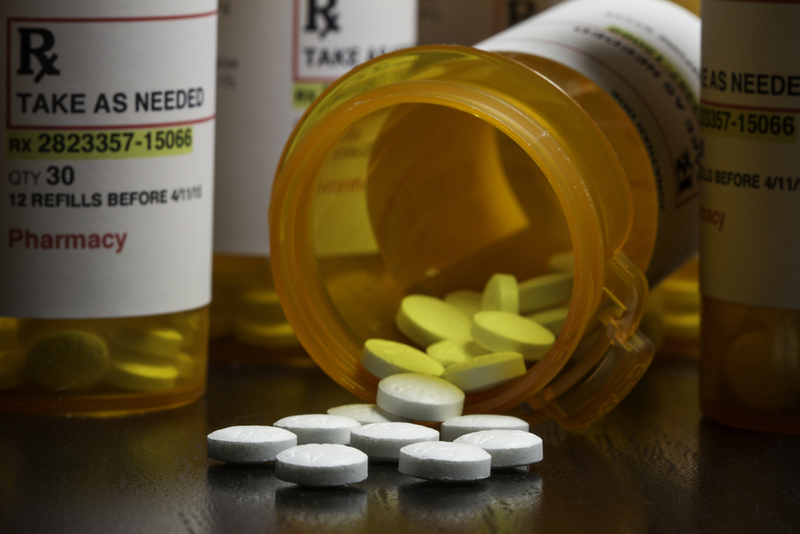 This section provides general information on opioids. Learn more by clicking on each bullet item below. The goal of this activity is to improve the safe prescribing of opioid analgesics for chronic pain. Earn a CME credit by taking a free course on opioids. ASPS is working with the Alliance of Specialty Medicine to influence Congress as they study the opioid epidemic.